--more Phineas and Ferb pics--. P and F stuff. 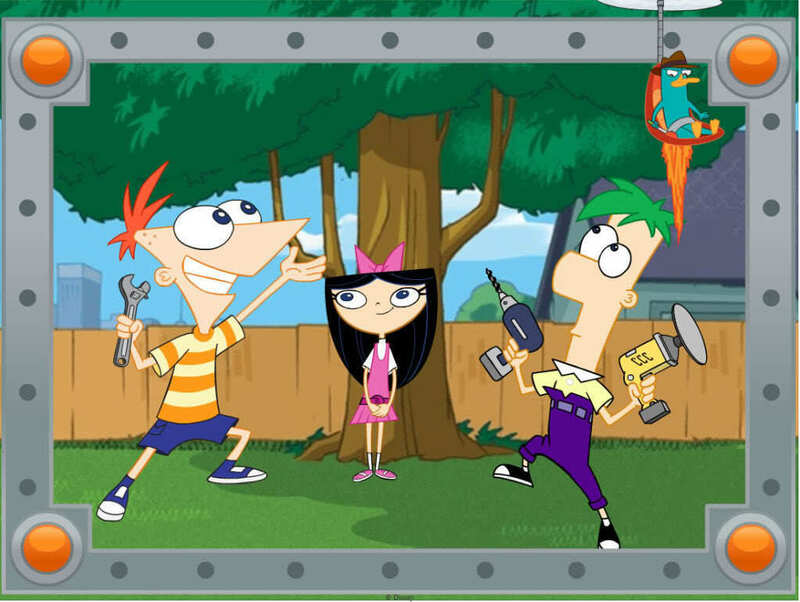 HD Wallpaper and background images in the ফিনিয়াস ও ফের্ব club tagged: phineas and ferb.